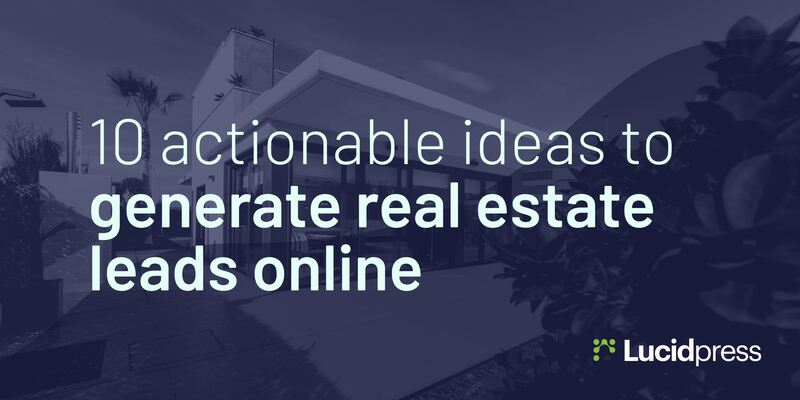 How do you generate quality real estate leads online? 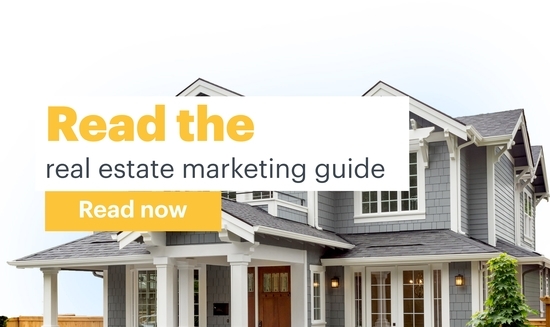 In this guide, you'll learn the secrets to converting your online presence into a real estate marketing machine. One thing real estate brokerages never have a surplus of is time. 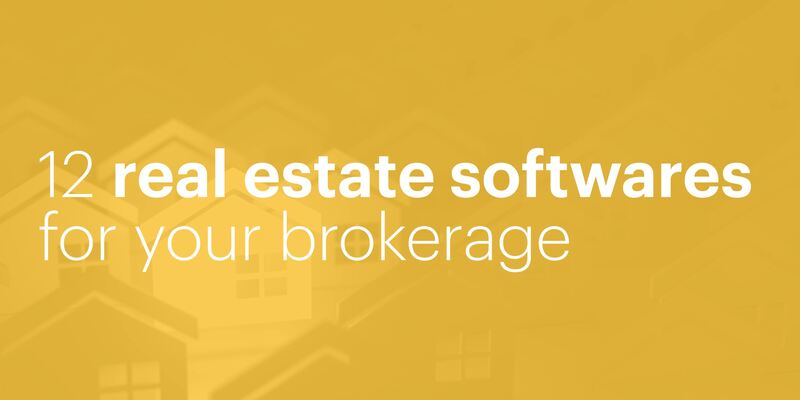 Here's our round-up of real estate softwares that can streamline the work you do every day. 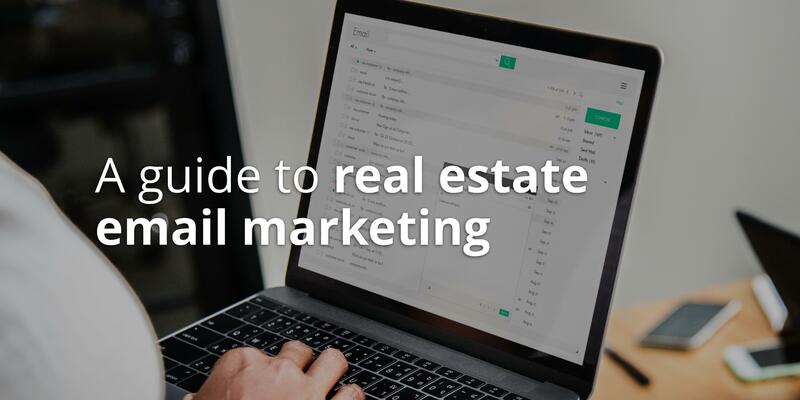 There's a whole list of things you have to do before sending out a real estate email marketing campaign. 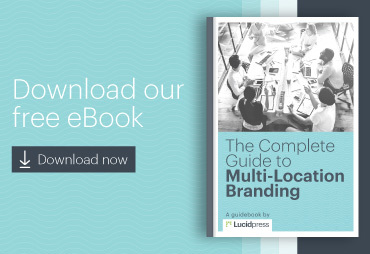 Here, we'll cover the major steps you need to get started. 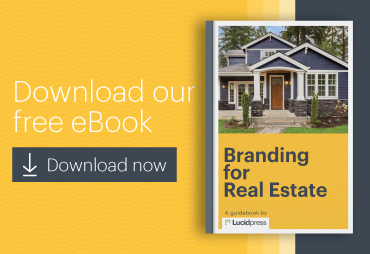 Marketing these days is complicated, so it's no surprise many brands choose to hire a real estate marketing company. But how do you know you've found the right one? 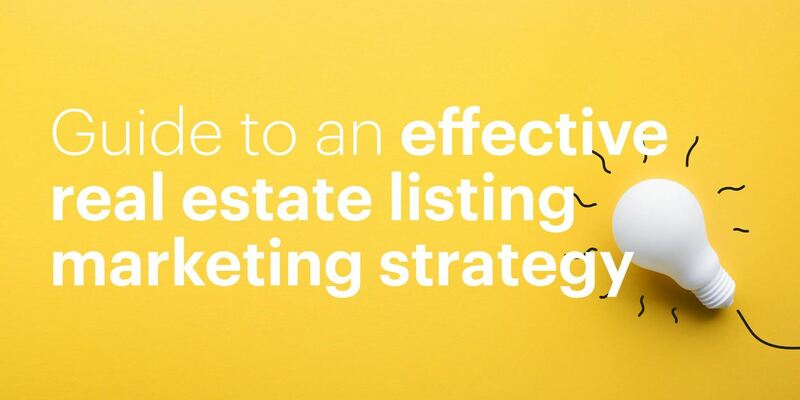 One big challenge realtors face today is the planning and implementation of an effective listing marketing strategy. 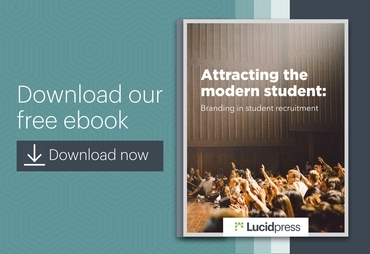 Here are our tips on how to get it right. 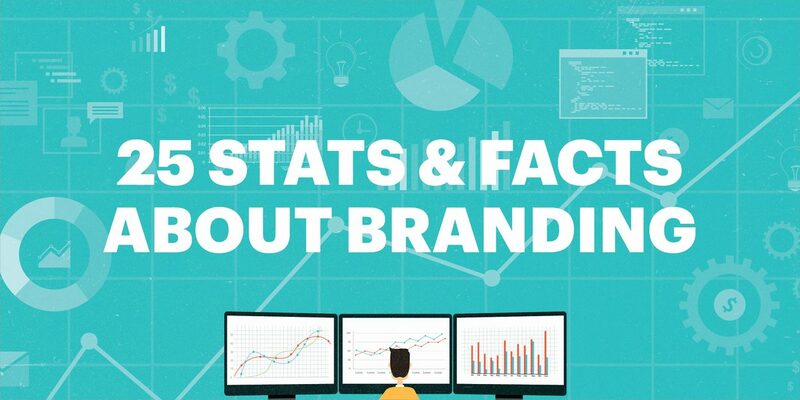 Influencer marketing represents an exciting new opportunity for real estate brands looking to connect with new audiences. Here are five tips for getting it right. Selling real estate is all about getting visual. If you want to fast-track building up your brand, real estate video marketing offers a great way to get there. In his last post, Shawn talked about following up on direct mail. In this post, he shares his process on how to follow up with inbound real estate leads via phone. 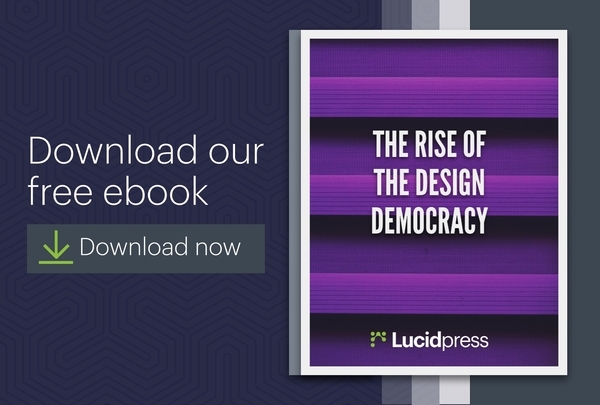 While it's true Google likes fresh content, mediocre fresh content will not help you. 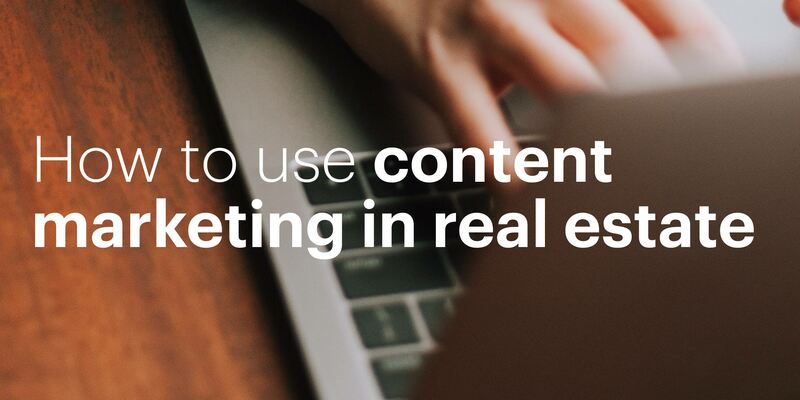 Here are our tips on how to post great real estate content for your audience. 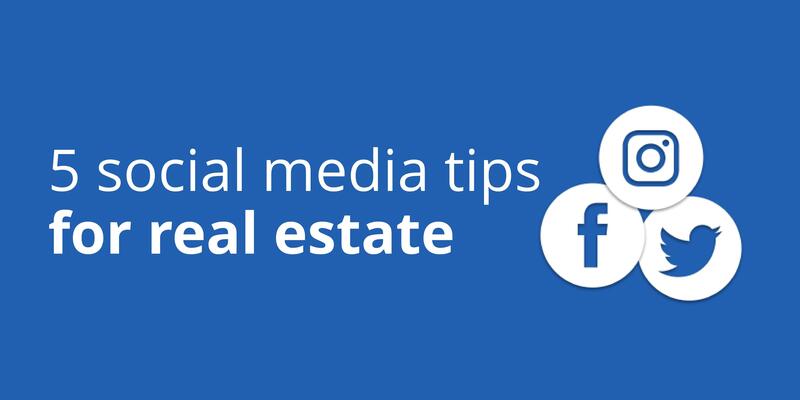 Realtors can use social media to find a wide audience, build meaningful relationships, and earn more clients. 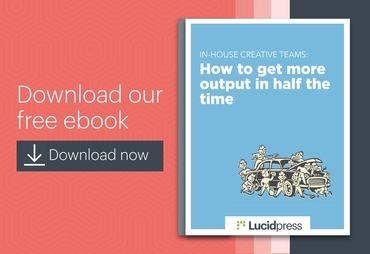 Here are 5 practical tips to help you get started.